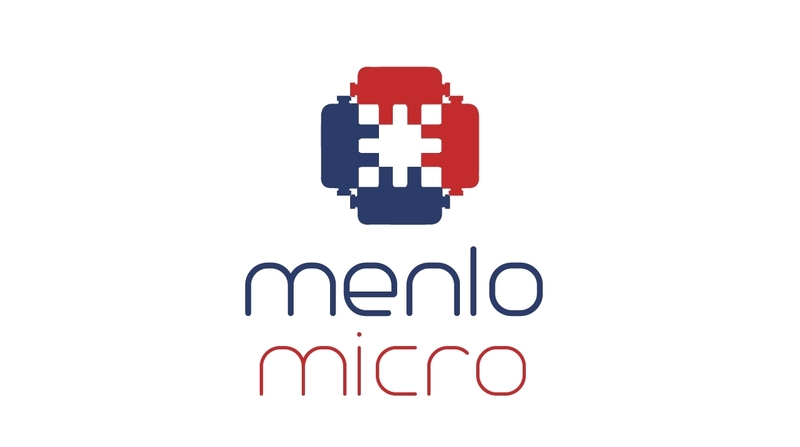 Menlo Micro is re-imagining one of the most fundamental building blocks of electronic systems – the electronic switch. The company’s Digital-Micro-Switch platform is a game changer for those who design electronic systems, with a market opportunity of more than $5 billion. It has the potential to serve multiple industries, including: next generation 5G mobile networks, industrial IOT markets, battery management, home-automation, electronic vehicles and medical instrumentation.